Always a great delivery, even when things are a little more tricky. Their technical insights make sure the creative ideas can come to life. High quality, on-time, bringing their experience & inspiration to every job. Fast, efficient and quality. I am always happy and confident to recommend these guys. We love working with you guys and the work you produce is phenomenal!! Thank you for a very professional, crisp and high functioning website! You guys boss it! I love it. 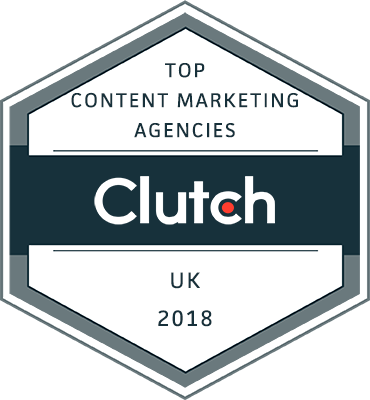 Appetite Creative scoops Clutch award for UK Top Digital Agency in 2018, Appetite were also recognised as one of Clutch's leading Content Marketing and Digital Strategy Agencies. 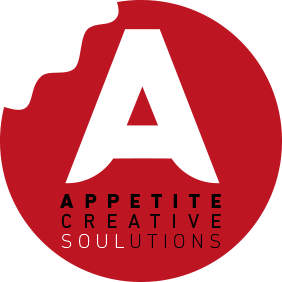 2017 - Appetite Creative wins Best Digital Advertising Campaign at Middle East Digital Awards. We worked with Khaleej Times to promote awareness for the Dubai Glow Garden and Dinosaurs Park, one of Dubai’s most popular visitor attractions. 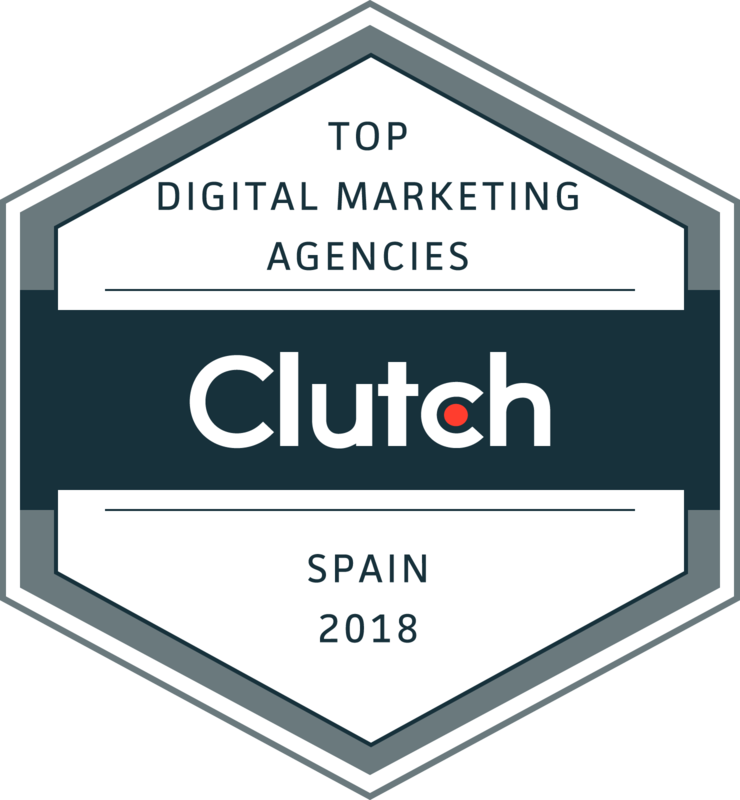 The campaign used digital platforms, including innovative digital advertising, with videos, competition and Facebook Live. WAN-IFRA’s Digital Media Awards are the most prestigious recognition of best practice innovation in digital publishing worldwide. Now in their second year in the Middle East, the awards are presented in several regions around the world during the year. We love this custom takeover, and so did everyone else!